2014 has seen its share of high definition remakes. Although most of these re-releases are ultimately unnecessary, there’s something to be said about The Last of Us Remastered. Released around the one year mark of the original Playstation 3 release, Remastered takes the base game and all of its season pass content that includes the single player campaign Left Behind and bumps the resolution and frame rate up to Playstation 4 standards. 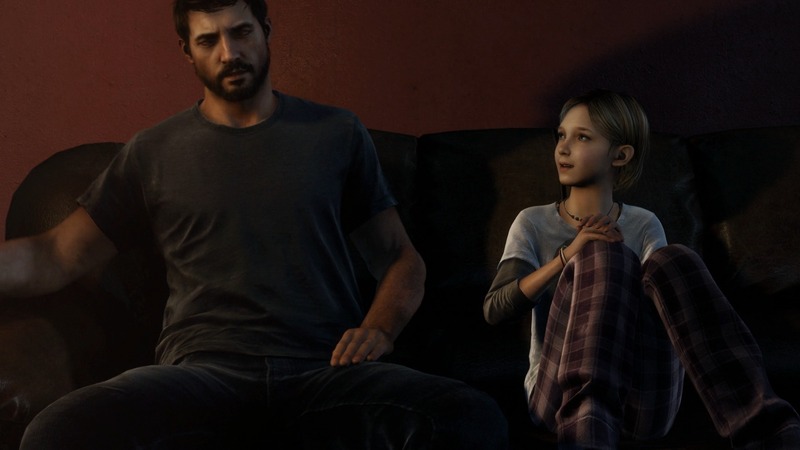 As far as remakes go, The Last of Us Remastered plays it extremely safe. The Last of Us already looked incredible on the Playstation 3 and was easily the best looking game ever to be put out on that system. Naughty Dog also crafted one of the most enjoyable games of last year and in my mind, it’s among the top games of the generation – not only due to its incredible sense of art direction, but also characters and story. Those base qualities are still ever present in Remastered. 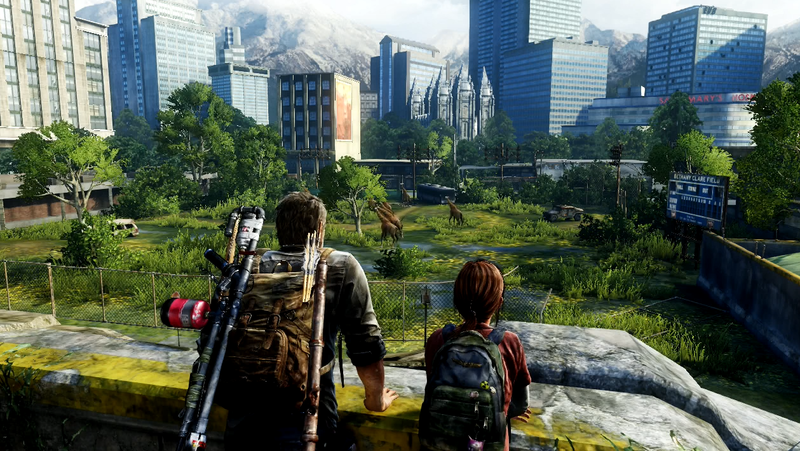 Still, if you’re expecting to be blown away by The Last of Us all over again, prepare to be left wanting. Even though the game looks sharper and runs much smoother, the core game is the same. That’s to say it’s still an incredible experience that every Playstation owner should partake, but if you’re jumping back into the world of The Last of Us after enjoying the original release, don’t expect any surprises. And while it’s easy to pick apart the manner of which fairly new games from last gen are getting re-releases on the current one, there’s plenty to laud Sony for bringing The Last of Us to the Playstation 4. That’s due to the pretty well developed online mode that manages to expand the single player experience into multiplayer, by pitting factions against one another – much like any shooter out there – with the caveat of featuring the same supply starved gameplay of the single player game. In that regard, Remastered proves to be a good excuse to double dip an extra copy of the game if you’re coming back. The multiplayer is that good. Left Behind is also a piece of content worth mentioning not only because it’s practically the only piece of single player downloadable content added to the original release – aside from a new difficulty mode – but also due to how well it is put together. Playing it together with the main story, preferably in tandem, is a must if you want the most out of it. It’s an interesting look at more backstory for Ellie’s character, and gives more insight to how her story progressed during a certain point of The Last of Us. It also helps (a bit) that The Last of Us Remastered is not priced as high as a normal retail release. At 50 USD, it’s still relatively expensive, but many retailers have been working with trade-ins for the original version in order to bump down prices on the upgrade, so if you’re into that sort of thing, it’s a good idea to do some research in order to save up. If you somehow managed to missed The Last of Us the first time it was out, there’s no reason not to give Remastered a go. Not only does it look ever better than it’s ever looked, it’s one hell of a game. The same excellent sense of design and incredible atmosphere is still ever present in the game. Regardless of your gaming tastes, The Last of Us is a game that needs to be on everyone’s lists of releases that they’ve played at some point, and Remastered is now THE version to get.